It was the end of another busy week for us repairing watches. A customer called us to ask about the possibility of helping them with their watch. 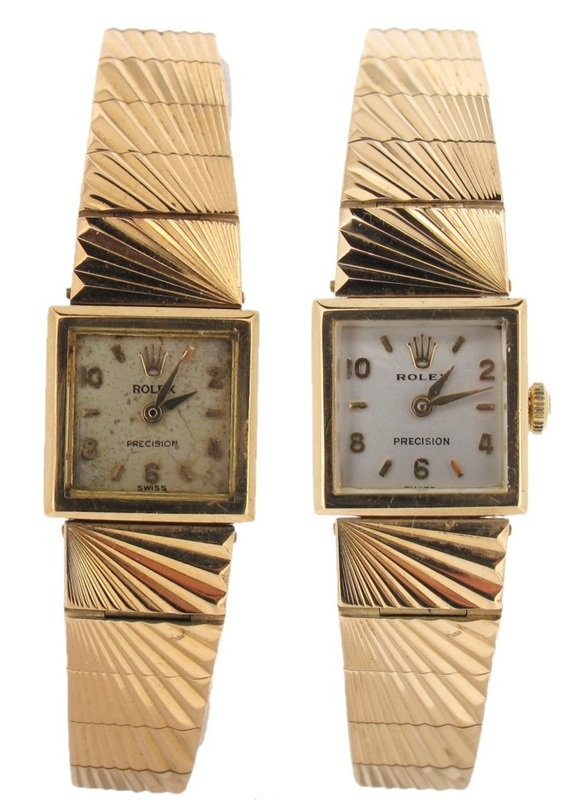 The vintage Rolex timepiece had suffered severe water damage. The water had made its way into the mechanical mechanism, and then sadly caused damage to the dial as well. The customer initially had little hope that we could assist them in any way. Upon receipt of the watch we were able to fully assess the damage to the timepiece. It was clear that once the Rolex had been dissasembled that corrosion had set in, so it was vital we dried out the timepiece to make sure that any further damage could be stopped. Our customer instructed us to proceed with a full Vintage Restoration, this included overhailing the mechanism and then sympathetically restoring the dial. We were also able to source a replacement Rolex button that was contemporary to the piece. If you have a treasured timepiece that you would like us to offer a FREE no obligation quotation for repair, please fill out our FREEPOST request form, to use our Postal Watch Repair Service.